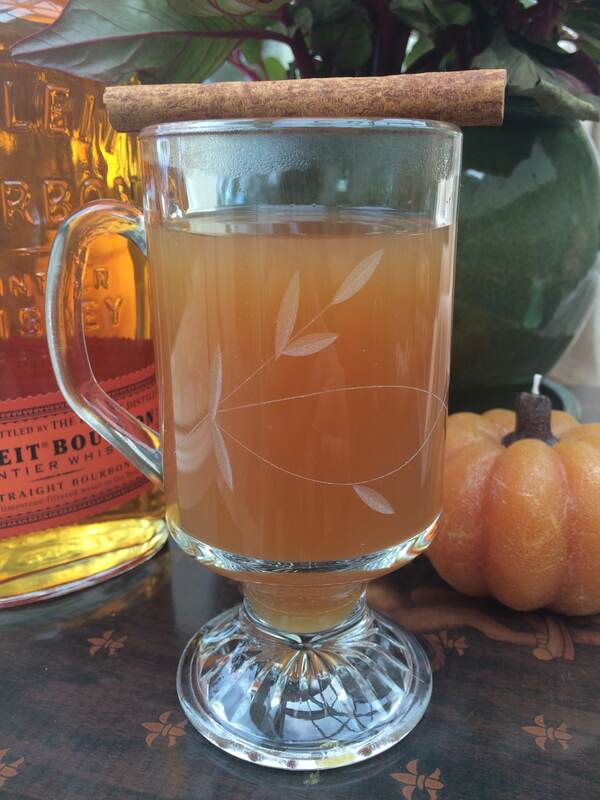 Look, we might be getting a little aggressive with our fall-themed drinks, but honestly? We don’t care. And so, for this week’s hump day quickie cocktail we are mulling some cider, and adding some delicious liquor and, well, making your week infinitely better. 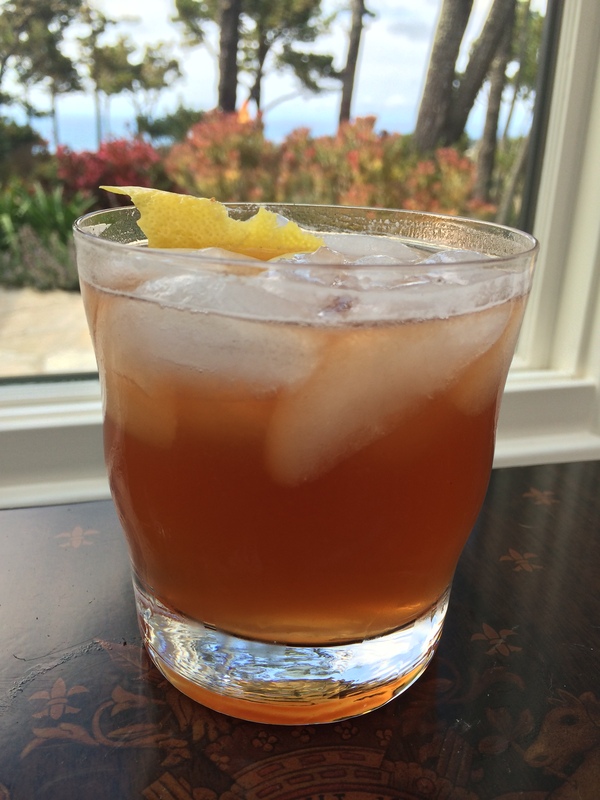 TBT Classic Cocktail #24: The Whiskey Sour! We think it has been well established by now that we here at The Woman At The Bar love whiskey. Specifically, American whiskey — aka, bourbon and rye. 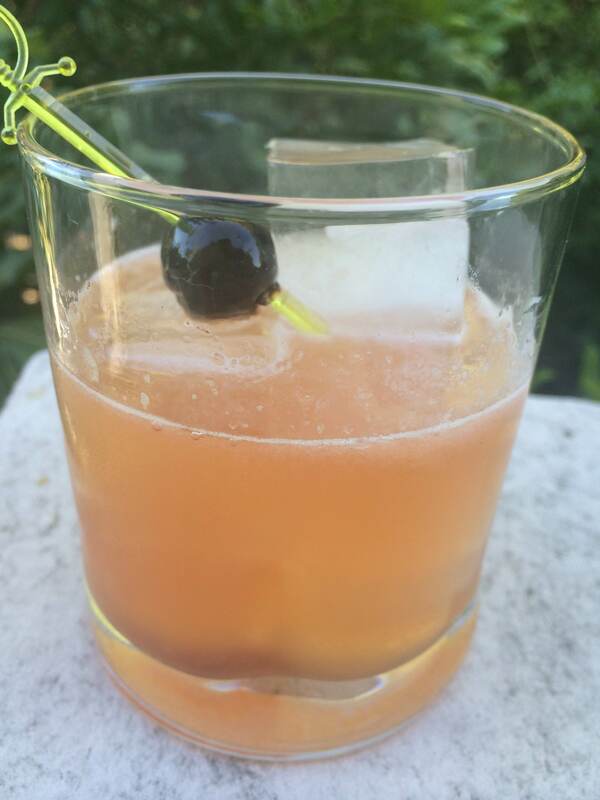 One of the frist drinks that turned us on to this delectable stuff was the classic Whiskey Sour, so it’s probably time that we cover that on the blog, don’t you think? 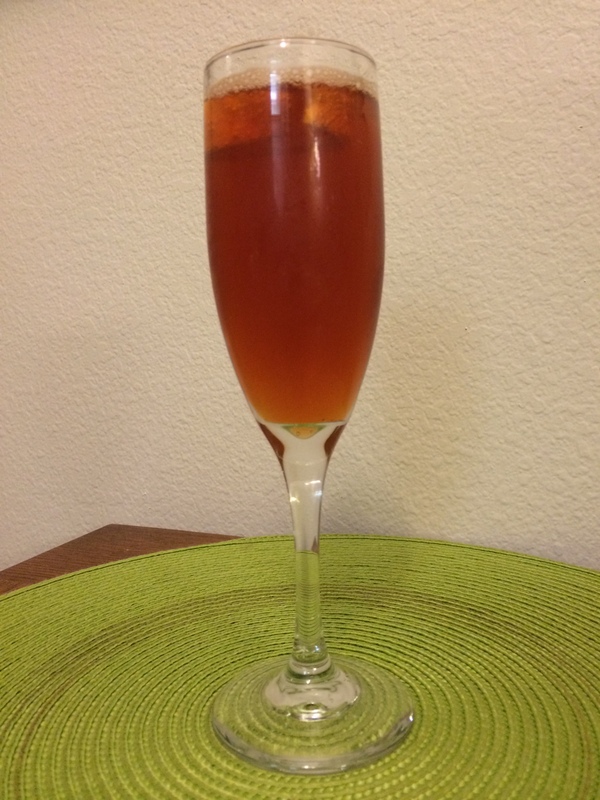 TBT Classic Cocktail #15: The Seelbach Cocktail! 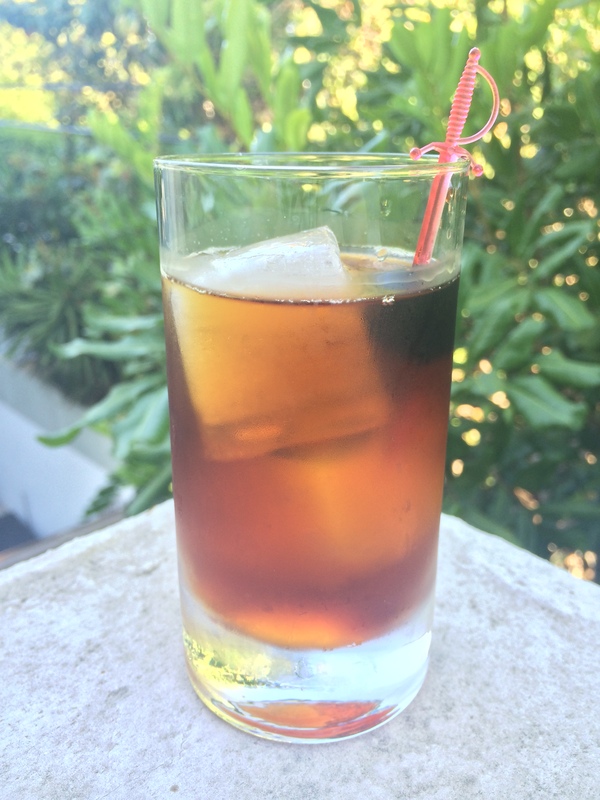 We’ve been feeling rather fancy this week, so we decided to focus our TBT Classic Cocktail energy on a delicious-but-little-remembered classic cocktail that just so happens to include two of our very favorite things: bourbon, and sparking wine! All aboard the train to Louisville for the Seelback Cocktail! 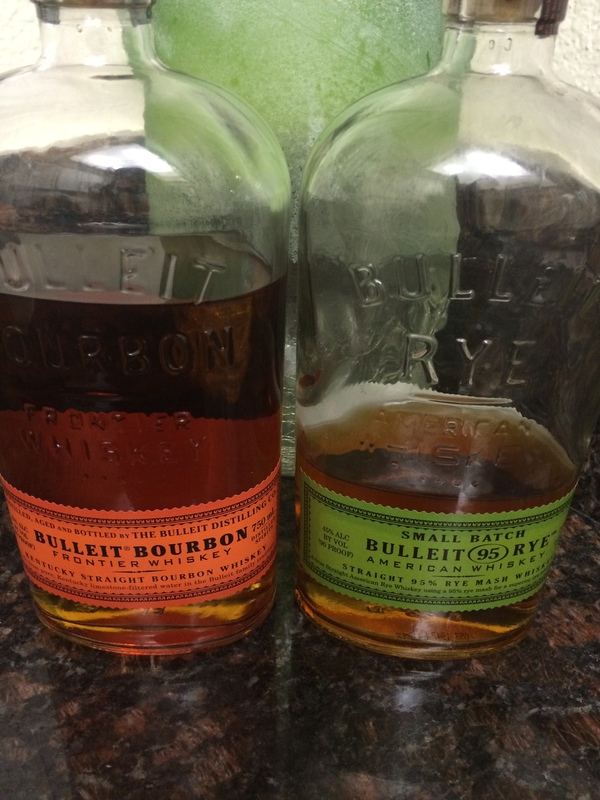 Friday Liquor Spotlight #14: Bulleit Bourbon & Rye! Happy Friday and Happy 4th of July, everyone! 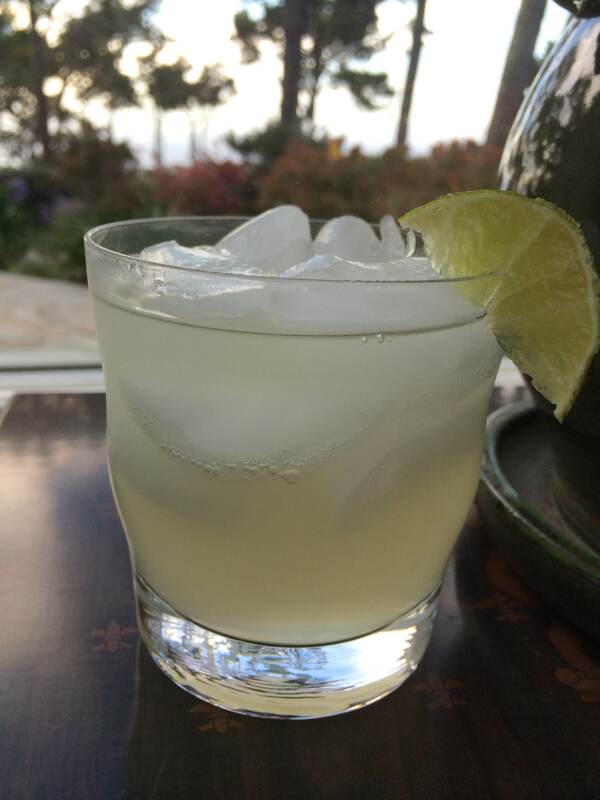 We certainly hope you are all out rollicking in merriment in celebration of today’s holiday, but we still wanted to put out a very special liquor spotlight. Today, we are focusing on one of our all time favorite liquors, which just so happens to also be quintessentially American. Nice how that worked out, right? It’s time to talk about Bulleit.